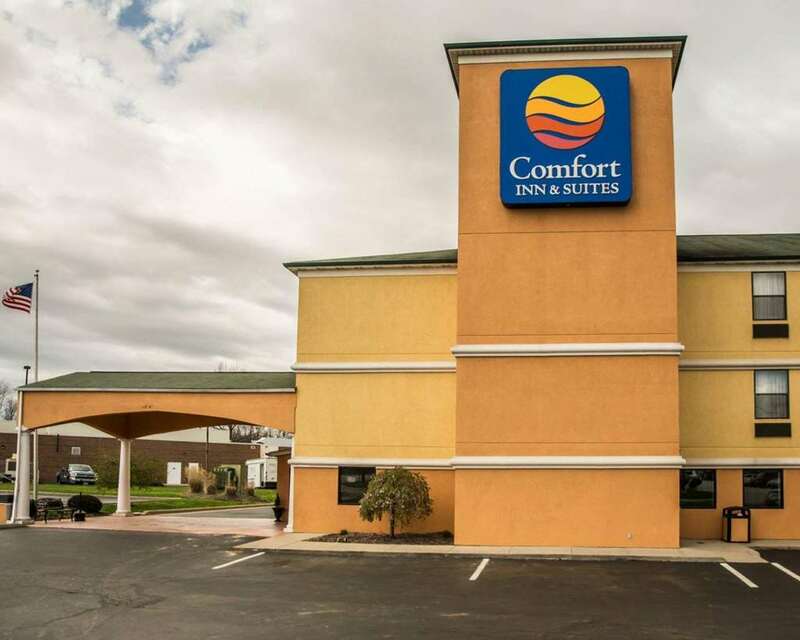 The Comfort Inn and Suites Eastgate hotel in Cincinnati, OH near Coney Island and Kings Island amusement park will get you rested and ready for anything. This hotel is near other sites and activities like the Riverbend Music Center, Eastgate Mall, Anderson Towne Center, Cincinnati Museum Center at Union Terminal and the Cincinnati Zoo and Botanical Garden. Amenities include free WiFi, free coffee, a free weekday newspaper, free hot breakfast, TVs, hair dryers, microwaves, refrigerators, irons and ironing boards. We also offer membership to the Choice Privileges Program, which gives members the opportunity to earn valuable rewards points toward airline miles and free hotel room nights.